If that statement describes you, you have come to the right place. You’ve got a house that you want to sell fast in Williamsburg VA.
You may have tried the conventional way to sell your house with an agent. Perhaps they have failed after 90 / 120 / 180 days. You may have an urgent cash need. You may even have tried to call investors who buy houses for cash. But they haven’t returned a phone call. Why spend hours making phone calls that they don’t return, or talk with an intake operator who will say “I’ll pass this along” and you never hear back from them? You talk direct with the owner about selling your house fast in Williamsburg. Likewise, we’ve got a network of thousands of investors that can help you if we don’t personally buy your house in Williamsburg. We have the expertise to help you move your house to our network. Maybe it is an estate case and the relatives are clamoring for proceeds from the sale of the house. 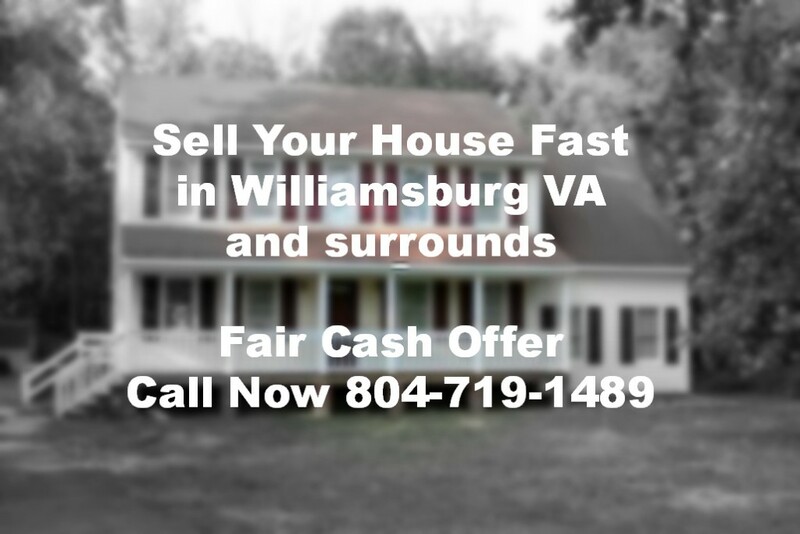 How to sell my house fast in Williamsburg Va.
Let us talk on the phone for an initial consultation to discuss how you can sell your house fast in Williamsburg to a professional home buyer like me. After we talk and dicuss options to sell your house fast, we’ll setup a time to visit the property or to have the property photographed by my photographer. Then we work to sell your house fast and unload it for you. If you are looking at this at night, feel free to use this form to contact us about your situation and we’ll have a confidential discussion on the telephone. 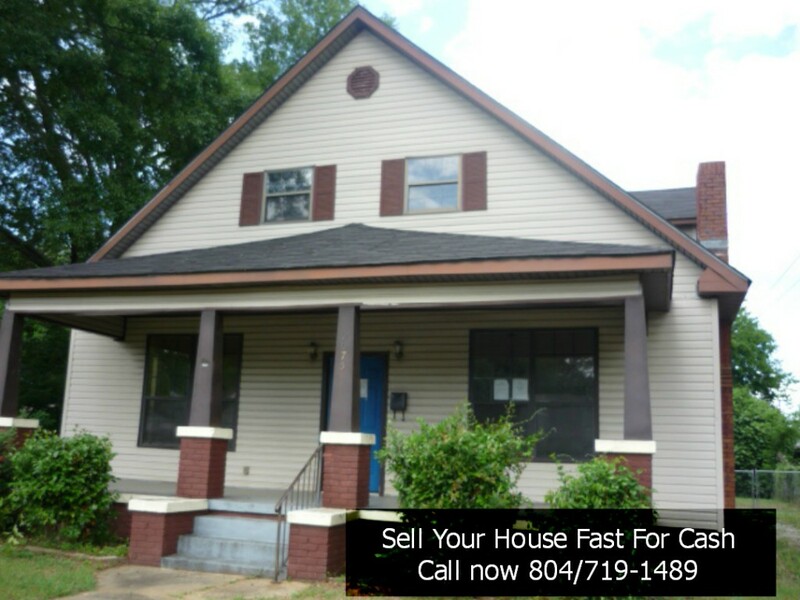 Do you have a house you need to sell fast in Richmond VA? It could be there, or anywhere in the country. These are common problems that can happen to anyone. Wait for a real estate agent to sell your home? If there isn’t enough equity to pay their commission, they might not even list it. The alternative if you don’t have much equity is for you to come out of pocket with a check for thousands of dollars just to cover the agent’s commission, closing costs and taxes! Not to mention the additional monthly payments you will have to make while you wait and hope that your agent finds a buyer. The national average is 6 months to sell a house! For most people that is a less than desirable situation. That is not how to sell your home fast. 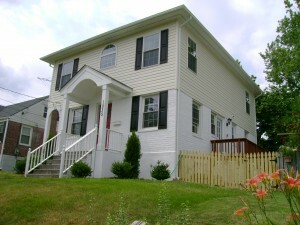 We are professional home buyers that will help you sell house fast for cash in Richmond Virginia. 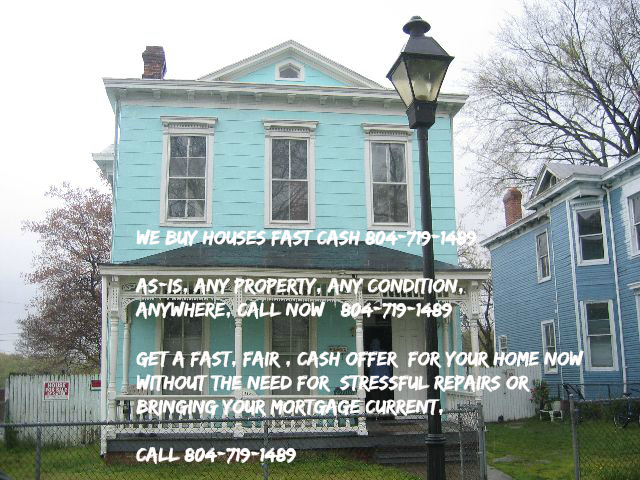 Give us a call at 804-719-1489 during normal business hours and see how we can help you sell your house fast for cash. Or fill out this form, and I’ll call you when I’m in the office. 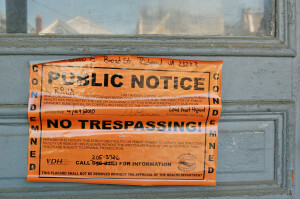 who have to be evicted through the courts. Perhaps you are tired of dealing with tenats and don’t have the mental energy to rent the house back out. They smoked and the house smells. Pets were free to urniate and defecate. . .
You’ve given in the towel. This isn’t for you. Buying rentals was a good idea, but it’s not for you. You are tired and want out. Sell your rental house fast in order to get rid of the problem forever. 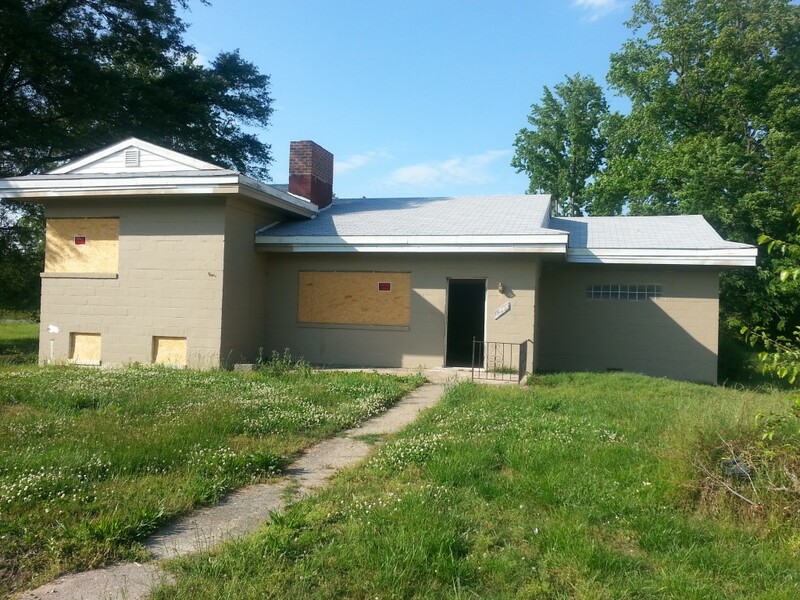 We are cash property buyers who can help you to get rid of your rental house fast. We can help you sell your rental house fast for a fair value. If we don’t buy it personally, we have a network of cash ready buyers who will buy your rental house fast. You might even consider allowing us to buy your house on a rent to own situation. I can help you decide if rent to own is good exit strategy for your vacant rental, or if selling for cash is the quick way out. 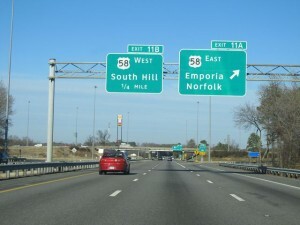 I am willing to help you sell your rental house fast in Richmond Virginia and anywhere else in the state. Give me a call at 804-719-1489. We will give you a free consultation about your property and situation. Get a free report on how to sell your rental property quickly via a lease option or rent to own strategy by going here. Perhaps on your own as a FISBO. But the house won’t sell for the price you are asking. I know the frustration that has caused. I’ve bought houses that I couldn’t resell. Each month making payments on a mortgage on a house I couldn’t sell fast. Each month worrying about vandals damaging the house while I was waiting for the house to sell fast. Some of these were ugly houses that I wanted to sell. Some of these were houses I had fixed up. I know what an emotional challenge it is to sell a house fast that won’t sell. Your Solution: Fix the price. When it comes to houses, that’s the way to get it sold. Change your price. Make the price attractive to investors who will buy it. Make the price attractive to underprice your competition. We can present you with different options that help us buy your house that won’t sell, anywhere in the United states. We can access private money, so there is no bank involved, so we can buy your house that won’t sell for cash, anywhere in the US. Want Us To Buy Your unsellable House? Give Chris a call at 804-719-1489 and we’ll go over some options for you. Or, fill out our House won’t sell Form and we’ll likely be in touch within 24 hours. I’m guessing you have a house that you want sold As-Is. Rotten floors in the bathroom. Roof leak that caused a ceiling cave in. Broken well and septic system. Contractor repairs that were done wrong and need to be done again. Rotten wood from improperly sealed joints. Or perhaps it’s the situation with the house that you want me to buy as-is. You are out of state. Property means nothing to you. You want to sell your house fast to get on with your life. You talk direct with me about buying your house fast as-is in Richmond or anywhere else. You search for someone who buys houses in Richmond Virginia. Maybe you have a house that you inherited. I’ve bought them. Maybe you have a really ugly house that costs too much to fix. I’ve bought them. Maybe you have a roach infested, trash filled house with rat feces. I’ve bought them too. 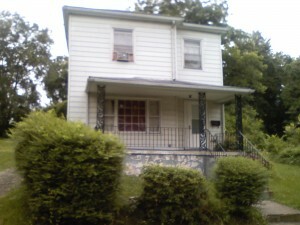 For what ever reason, you are searching for a professional company that buys houses in Richmond VA. If you have a house to sell fast, we can handle it. We would buy it as a company, or use one of our investors in our vast network of investors who would buy houses in Richmond. However, if you want top dollar for your house, we are not the right company to buy your house. If you are just thinking about selling your house fast, but thinking about doing that three months from now, we are not the right company to buy your house. If you have no equity, we might be able to refer to so some solutions from our network of investors. Contact Chris at 804-719-1489 to discuss your situation. 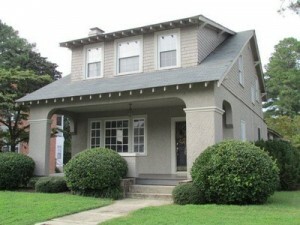 If we can buy your house in Richmond VA, we’ll tell you, typically during our phone conversation.